Sometimes, the most incredible family bonds are not the ones we were born into, but the ones we find for ourselves. 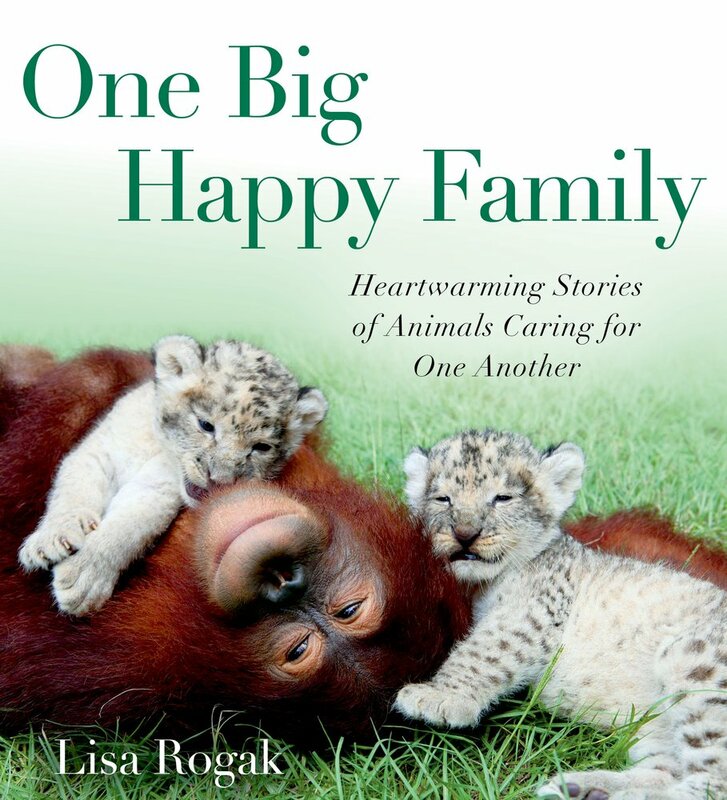 In “One Big Happy Family”, Lisa Rogak shares heartwarming stories of interspecies parenting and guardianship among animals you wouldn’t expect to see living together, much less supporting and caring for one another. 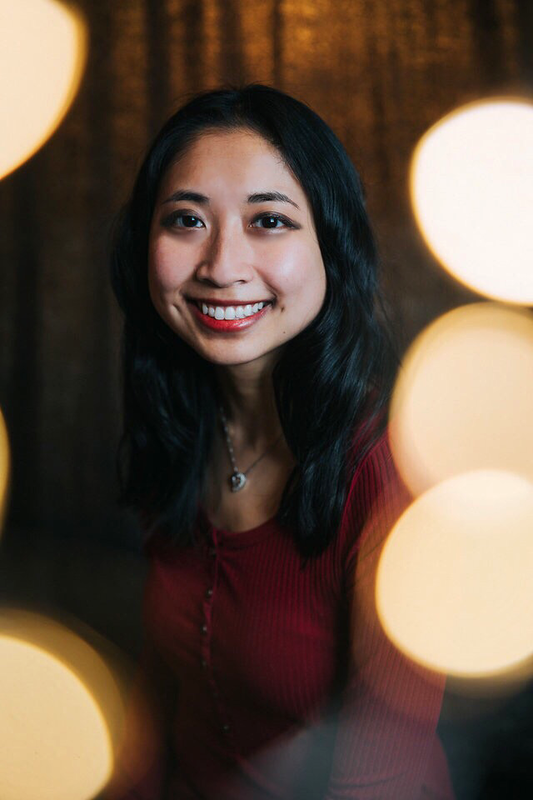 In these special cases, these surrogate parents defy their predatory instincts in favour of their parental instincts, by rescuing the lives of orphaned, abandoned, and at-risk young creatures and choosing to raise them as their own children.